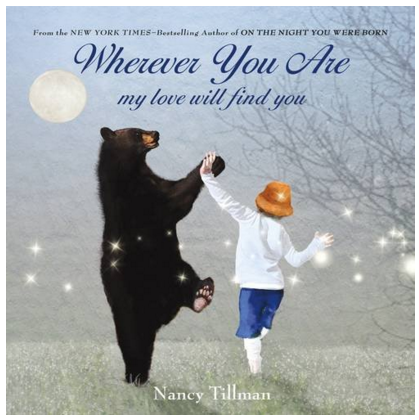 Wherever You Are: My Love Will Find You Board Book Just $4.54 Down From $8! You are here: Home / Great Deals / Amazon Deals / Wherever You Are: My Love Will Find You Board Book Just $4.54 Down From $8! Here’s a wonderful Amazon deal on Wherever You Are: My Love Will Find You Board Book for just $4.54 down from $8! Get yours now while it lasts! an. Here is a book to share with your loved ones, no matter how near or far, young or old, they are.